The Age of Fighting Sail, by C.S. Forester. 1956. New York: Doubleday & Co., Inc. An excellent short account of the War of 1812 by the author of the acclaimed Horatio Hornblower historical novels. Hell for a Picnic, by storyteller Judith Black. The story of an orphan who enlists on Constitution in search of his father. Available through jbtales@shore.net or from Judith Black, 33 Prospect Street, Marblehead, MA 01945. Visit her website at www.storiesalive.com. An Introduction to the War of 1812. January 1988 issue of Cobblestone Magazine. Peterborough, New Hampshire: Cobblestone Publishing Company. History magazine for young people. Also avail- able in CD ROM. To order, call 1-603-924-7209 or 1-800-821-0115. The Monkeys Constitution, by Duncan Brown. 1997. Carlisle, MA: Discovery Enterprises Ltd. Illustrated story of a powder monkeys role aboard ship during Constitutions engagement with HMS Guerriere. Phone: 1-800-729-1720 or 1-508-287-5403. A Most Fortunate Ship, A Narrative History of "Old Ironsides", by Tyrone G. Martin. 1997, Revision. Annapolis: Naval Institute Press, 1997. Good background on young Americas position vis-à-vis the world, including gripping descriptions of Constitutions battles. The Seafaring Life. April 1988 issue of Cobblestone Magazine. Peterborough, New Hampshire: Cobblestone Publishing Company. History magazine for young people. To order, call 1-603-924-7209 or 1-800-821-0115. Seafaring Women, by Linda Grant DePauw. Boston. 1982. Houghton Mifflin Company. Accounts of adventures of American women and their roles (as wives and mothers) aboard sailing ships. The Soldier Left a Portrait and Her Eyewitness Account, by Eugene L. Meyer, Smithsonian. January 1994. pp. 96-104. Research revealing stories of women portraying men during the American Civil War. Undefeated: Old Ironsides in the War of 1812, by Tyrone G. Martin. 1996. Chapel Hill: Tryon Publishing Co. A short book that covers in detail Constitutions three battles in the War of 1812, with battle diagrams by award-winning artist Captain John Charles Roach, USNR. Women at War, by Maria T. Armas, Naval History, March/April 1994, pp. 10-14. Acknowledgement of womens evolving role in the twentieth century U.S. Navy. The War of 1812, by Richard B. Morris. American History Topic Books, 1985. Minneapolis: Lerner Publications. Illustrated childrens book introducing the people and events that transformed the 13 colonies into a unified nation that stretched across a continent. The War of 1812, by Don Nardo. 1991. San Diego, California: Lucent Books. One of a series of books highlighting Americas major wars. The War of 1812: A Forgotten Conflict, by Donald R. Hickey. 1989. Urbana: University of Illinois Press. The War of 1812 (Second Fight for Independence), by Alden R. Carter. 1992. New York: Franklin Watts Publishers. A childrens book which concisely describes the war and its significance. True Confessions of Charlotte Doyle, by Avi. 1992, paperback. New York: Avon Books. For grades 6-8, about a young teen who is forced to grow up quickly when there is a mutiny on board the ship she is sailing on from England to America. Good nautical details and lessons about courage and justice. Apollo 13 is a movie about another kind of ship  a spaceship  with a story line that illustrates the central point of Lesson 8  that we should try our best, even when the odds are against us. Good for comparison to Commodore Bainbridges battle with Java. Huzza Old Ironsides! Her Life and Times in Song, a recording by Geoff Kaufman. 1997, CD and cassette. Cobs Cobble Music, P.O. Box 638, Mystic, CT 06355. Robust voices, fife and drum, concertina, whistles, piano and guitar bring alive stories in song about Constitutions stunning escapades. Order by mail or by phone at (860) 443-2711. War of 1812 Game Kit for grades 6-9. Learn where, when and what happened during the War of 1812. Game kit includes a teachers guide, pre and post tests and poster. For 2-6 players or teams. Educational Materials Associates. Can be ordered through Teachers Discovery, 1-800-543-4180. There are a whole series of beautiful satellite pictures of Earth, in color, downloaded on the Internet that could be superimposed to show where Old Ironsides fought and traveled. Teachers might want to use search engines such as Lycos (www.lycos.com) and type in the word satellite to locate these views. 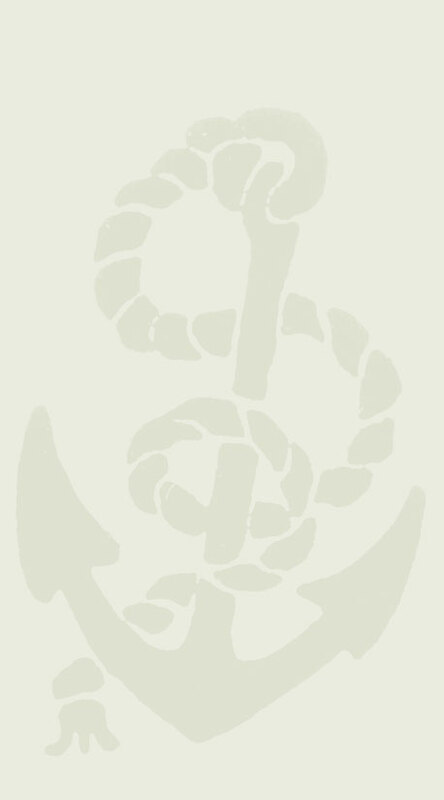 Visit the Navys web site www.navy.mil. Here you will find numerous links to other web sites, including those for USS Constitution.